This is a four week project, 14th July – 17th August, for volunteers with some experience in international travel, and who are willing to try to something new. Good level of the Spanish language, or a willing to learn Spanish, and have experience as a youth swim instructor or be familiar with principles of environmental education. 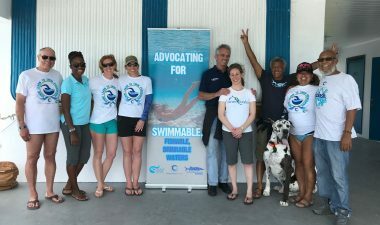 Working closely with our NGO partners, other volunteers, environmental educators and surfers, the volunteer will deliver the SwimTayka method in water safety and water stewardship. As a SwimTayka volunteer you will join a community of international volunteers serving various NGOs in Playa-del-Carman to participate in a summer vacation learning experience for local children. As a SwimTayka volunteer, you will deliver the SwimTayka Method youth education program in Drowning Prevention and Water Stewardship. The program is a high touch, hands-on, youth education module for children ages 4 – 14, to teach basic swimming skills, water safety, principles of environmental education, and tools for water stewardship. In preparation for the project launch, you will work closely with SwimTayka leadership in developing the Curriculum, allowing flexibility to make adjustments as needed. Four mornings a week, roughly 9 am – 1 pm. One day a week may be reserved for planned field trips. Volunteers will accompany the participants to and from the training location (a local pool or swimming area), provide dry-land instruction and in-water lessons, and ensure safety for all participants at all times. The general structure of the day may be: 45 minutes travel time, 1 hour water drowning prevention, 1 hour environmental education, 45 minutes travel time. You must have experience as a youth swim instructor or familiarity with environmental education principles. Familiarity with Mexican culture and institutions is a big plus. Spanish language skills or a willingness to learn. You must submit a completed volunteer application and agree to a criminal background check. Rent of a private passenger van to transport children and SwimTayka participants from their accommodation to the pool and children from Invasores area to the pool, the van comes with a driver and is for hire all day. 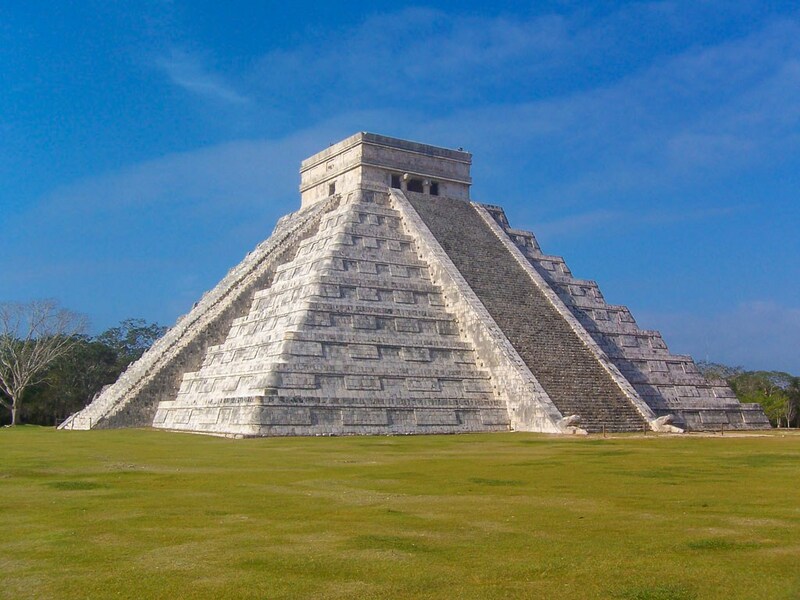 1 side trip that includes Coba ruins, Cenote and Mayan house. GVI field staff to support communication and oversee the group for the 28 days. To support your fundraising efforts, SwimTayka is available to help you design and launch a crowd-funding site and will feature you in our promotional efforts. Rapid development and tourism has slowly pushed lower income families farther and farther from the beaches and city center. The distance has made it difficult for the children to regularly attend school. If you have previously volunteered with SwimTayka, please follow the same application procedure and include an updated resume. We will use your recommendation letters already on file. Please add a note telling us why you would like to participate in this project and what you hope to achieve during the program. On acceptance into the program, you will receive an orientation packet and guidance on how SwimTayka can support your fundraising efforts. As you prepare for the program, please keep in mind a few rules of thumb for international travel. Be patient, be flexible, be alert, and keep an open mind. Have fun!